Power (anaerobic type) training events i.e. : weight training, sprinting, long/ high jump, shot put, etc. ZMA Active is suitable for use by both genders. TIP: ZMA is a supplement that has stood the test of time. Benefits vary from individual to individual with anecdotal results that include enhanced performance, easing of muscular soreness and assistance with muscular contraction. An added benefit reported by many is that when taken prior to going to bed, ZMA Active assists the quality and quantity of sleep. You be the judge and try it for yourself. Separate servings throughout the day. Next Generation Supplements has put essential nutrients zinc, magnesium and vitamin B6 together into one easy-to-take capsule. 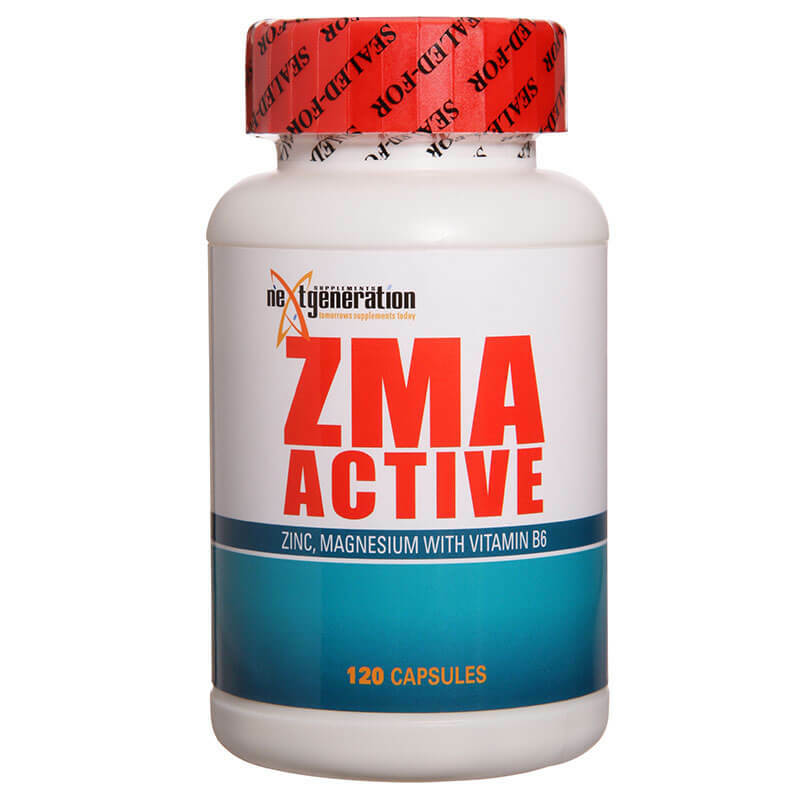 Dosages per individual ingredient in ZMA Active are considerably higher than other competing brands. A glance at the ingredients will be able to tell you the differences between the brands. There is much talk and current scepticism, including strong positive discussion, on the benefits of encouraging the sale of supplements on the market and selling them to the generic public. 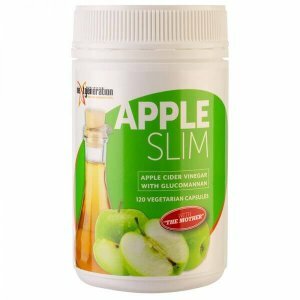 Many so-called ‘professionals’ will suggest that vitamins and other supplements (i.e. 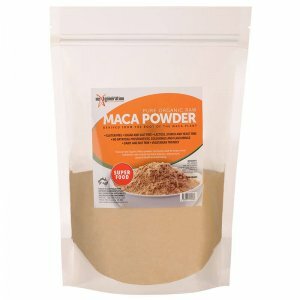 protein powders, green tea, glutamine etc..) are only of benefit to those individuals who are seeking enhanced recovery, and enhanced results from training very intensely and due to the shear nature of their intense training are warranted in taking a supplement as they require greater amounts to replenish the current levels in their system. This clearly is not the case. You only have to look at our current status quo as a society as far as raw ingredients and naturally grown produce is concerned. Put simply we do not have the nutrients in our foods that we had only 20-30 years ago and beyond. Why?? There are many reasons however some of the more agreeable reasons stem from the fact that there are simply less micro-nutrients in our foods then there were years ago. This stems from the pollution that exists to the water we are drinking and foods that are grown on the land, that simply do not have the value they once had. Magnesium for example, used to be extremely abundant in our earth’s soils which just does not get turned over at the rate that it used to. Why? We are a growing population. I mean growing in quantity and the world in general is struggling even more so today and into the future with keeping up the rate of food that needs to be produced. Inevitably corners are cut to simply meet demand. This is a topic that is close to my heart. 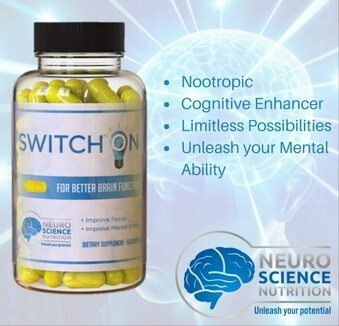 Today society unfortunately needs to supplement more heavily than ever before, and into the future, because we are simply not getting the nutrients that we require. 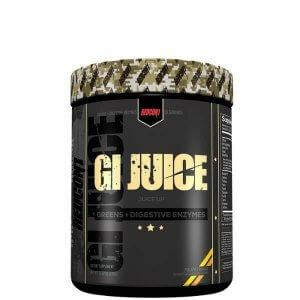 I am not just talking about the trained athlete that requires extra nutritional value for the extra stress they are placing on the bodies but also about the average generic individual; that requires extra nutrients to simply live a healthy lifestyle. NB: Be aware that thyroid or calcium medicines or supplements should not be used in conjunction with ZMA Active. The dosages should be separated by at least two hours for effectiveness. TIP: ZMA is a supplement that has stood the test of time. Benefits vary from individual to individual with anecdotal results that include enhanced performance, easing of muscular soreness and assistance with muscular contraction. An added benefit reported by many is when taken prior to going to bed, ZMA Active assists the quality and quantity of sleep. You be the judge and try it for yourself.